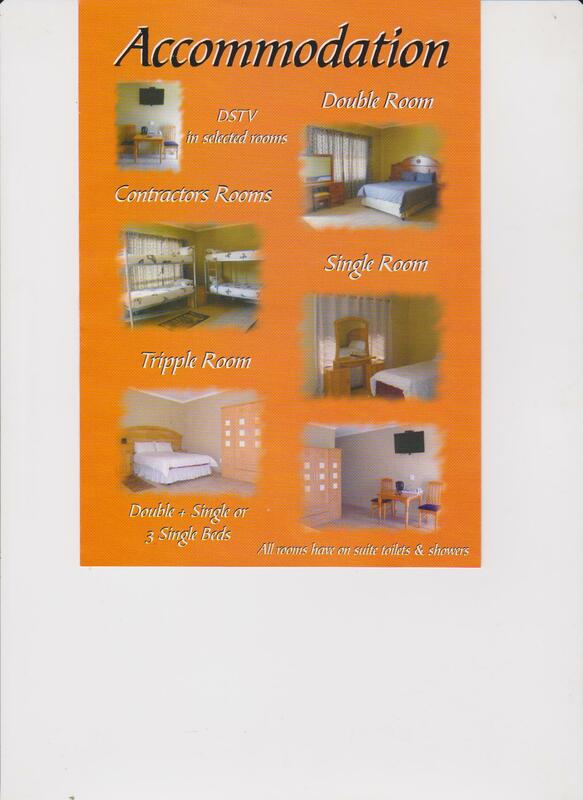 Double rooms, single rooms and bunker rooms now available at Route28. Contact Charmaine for more information! !